Cosm is a unique, new ergonomic experience. providing total support and superior comfort. 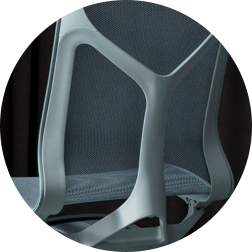 With Cosm’s ‘Harmonic Tilt’ feature, Studio 7.5 has designed a chair that offers personalised comfort. 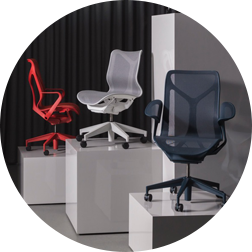 And with 3 height adjustment options available, the Cosm is a chair for everyone. A single hue covers the Cosm from top to bottom, you can choose from a range of colours to suit your environment, whether you want to make a statement or remain neutral. A stunning design for any environment. 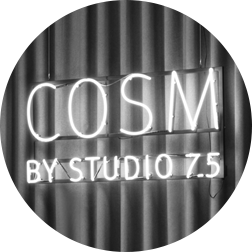 Be the first to know when Cosm is available.